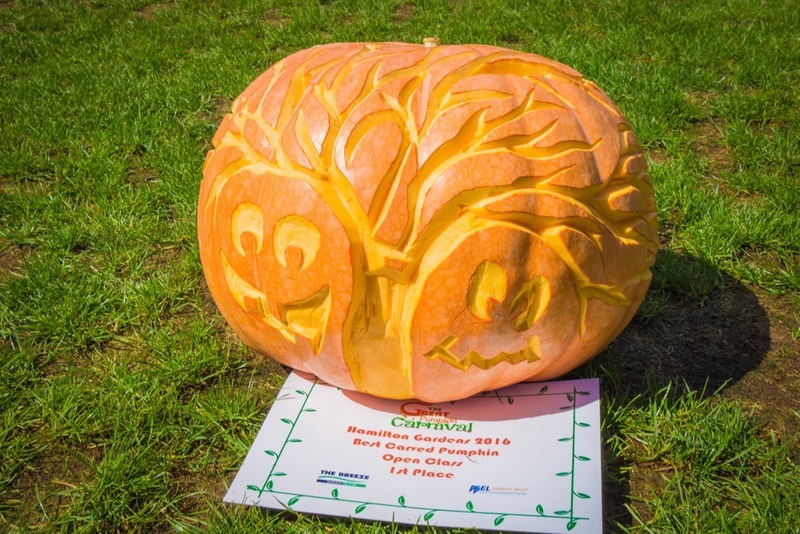 Free fun family day out at the largest pumpkin event in the country. The Great Pumpkin Carnival is on again for the 10th year. Will the current Southern Hemisphere record of 808kg be beaten? 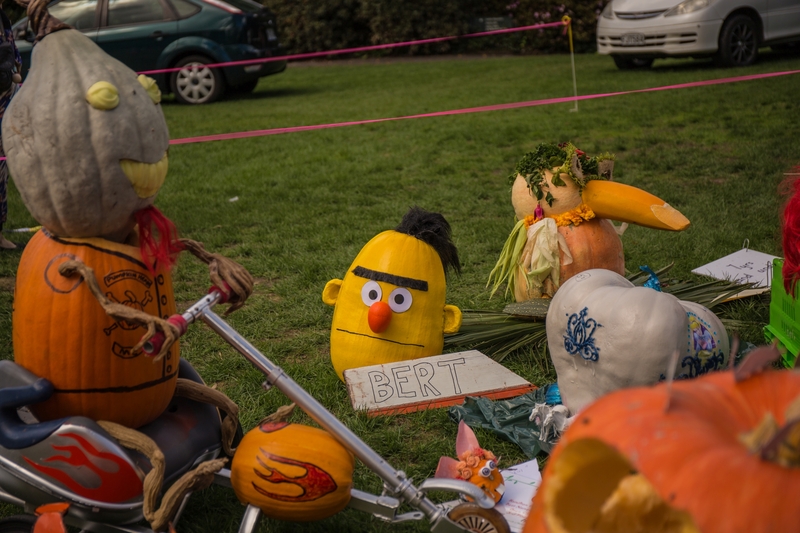 Children’s races, pumpkin creations, pumpkin racers plus much more. Categories and classes for everyone to enter even if you haven’t grown. All the info can be found on their website. www.thegreatpumpkincarnival.co.nz or jump online to Facebook.